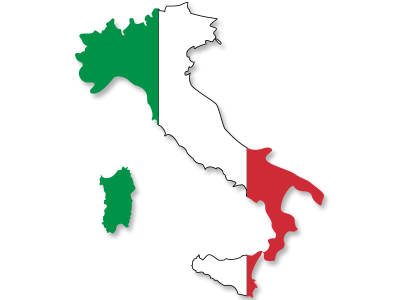 are subject to personal income tax on Italian sourced income only. See the list of the signed fiscal treaties, on the Ministry of Finance website. (in Italian). Dividends: 27%; Interest: 12.5%/27%; Royalties: 15% if resident and 22.5%/30% if non-resident.